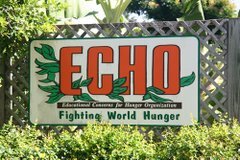 Helping to feed the needy in Sarasota and Desota counties. 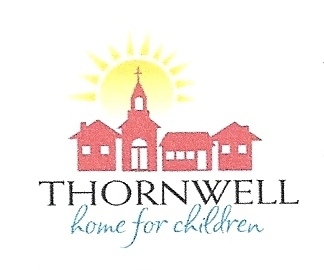 Named for Dr. James Henley Thornwell, theologian, Thornwell opened its doors on October 1, 1875, to 10 orphaned children. Dr. Jacobs’ belief “that God so willed and would, therefore, support the endeavor,” carried him and his beloved orphanage through the post-war years up until his death in 1917. Although these sites are updated often, they are not in our control. All content is the responsibility of the individual website and not PCC.